Machining & Custom Fabrication, and Finishing Services. We can take your project from start to finish with our professional welders and laser cutting technology. No one does it better than Schuler Manufacturing. 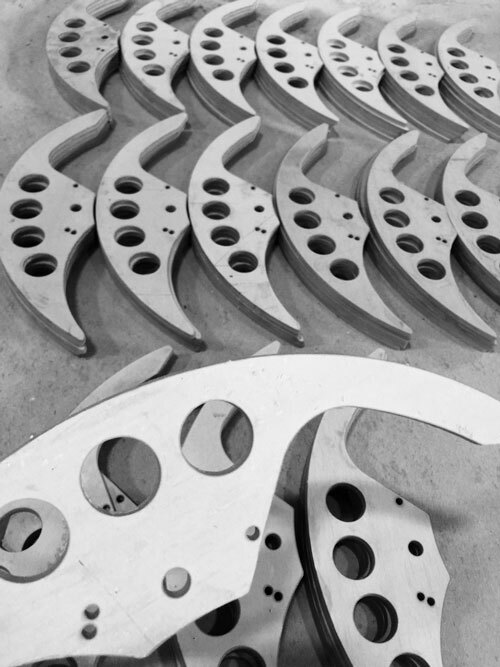 Our laser cutting capabilities are a vital service to many manufacturers. With our powerful laser cutting technology, we can manufacture the whatever you may need. Schuler’s dedicated cutting department is manned by a team that has mastered the learning curve in the cutting business through years of experience. They have been provided all of the right tools – better than any similar type of service in Kentucky and Southern Indiana – and have put the very best procedures solidly in place. The end result is that Schuler’s customers receive quality work backed up by QC reports and “first article inspection” reports for each job. Manufacturers are realizing more and more every day there are virtually no limits to what water jets are capable of cutting and machining. Due to its versatility and ease of operation, water jet cutting technology has become one of the fastest growing machine processes in the world. The custom metal fabrication process at Schuler specializes in contract manufacturing for steel, stainless steel and aluminum industrial parts and structural components. Our facility houses a combination of CNC laser/plasma cutting, CNC machining, TIG/MIG welding, precision drilling and press operations to meet the demands of prototype and short to long run production orders. In addition to the CNC steel beam drill line and punch press equipment, Schuler uses 10-350 ton capacity press brakes that can handle up to 16′ wide material and has the flexibility to produce intricate shapes with CNC back gauges. Once the production process is complete, we accommodate any customer specified packaging and shipping requirements. 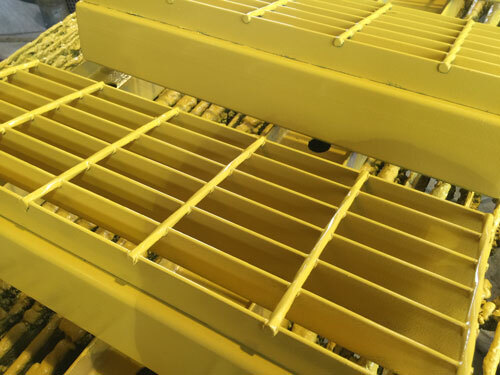 As a final step in the fabrication process, Schuler Manufacturing provides shot (sand) blasting, powder coating, and plastisol coating for chemical, weather and impact resistance, along with wear and abrasion protection. For a clean finish that increases the adhesion and durability of the powder and plastisol coatings, Schuler uses a sandblasting process that can handle large items without disassembly. The powder coating service adds to the “complete package” aspect of fabrication by incorporating multiple layers of highly specialized paints for aesthetic and protective finishes.